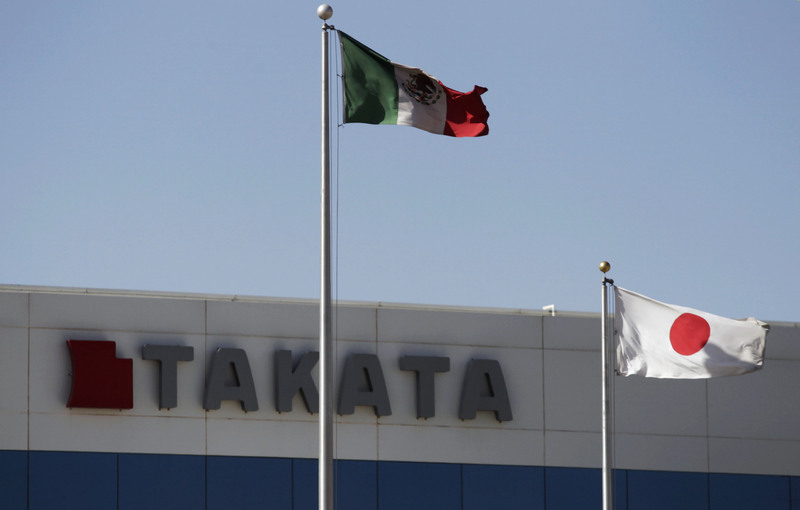 Fraught Japanese airbag manufacturing magnate, Takata announced today that they would expand their U.S. recall to include an additional 34-million vehicles. The extension of the current airbag recall will constitute the largest automobile recall campaign in U.S. history. 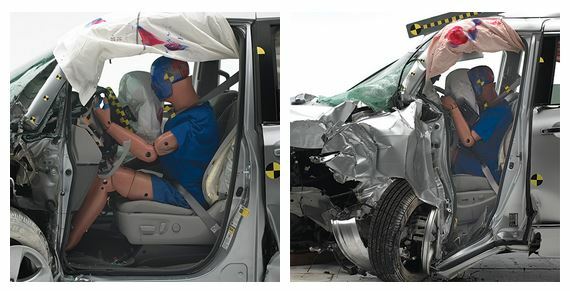 The National Highway Traffic Safety Administration (NHTSA) is working in conjunction with Takata Airbags and various automakers to determine the cause of the widespread malfunction. A faulty pressure control regulator was previously believed to be the problem, which caused metal fragments to be propelled violently throughout the passenger compartment in the event of an airbag deployment. 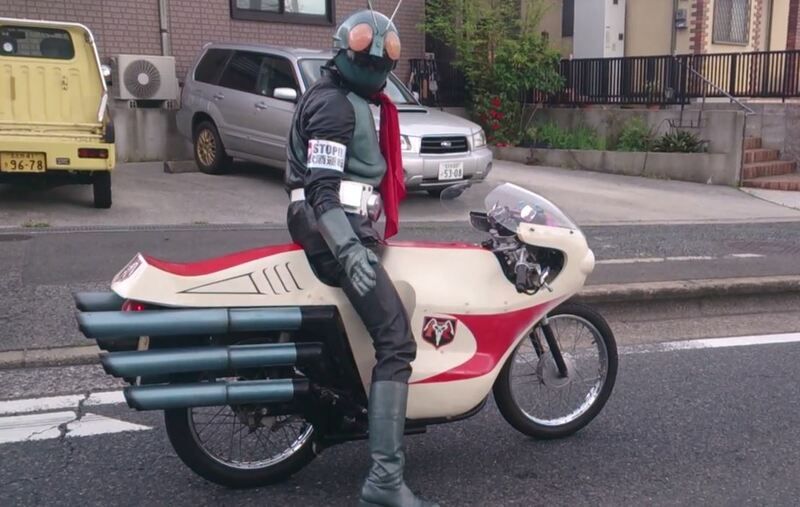 New research has concluded that a flaw in the composition of the propellant mix could instead be the problem. As reported by Bloomberg, three unnamed sources familiar with Takata manufacturing procedures, say that the company began to redesign airbags in 2008 (with an improved propellant mixture) after the Honda Motor Company announced the first recall related to Takata airbags. The new propellant mixture is designed to counteract the effects of humidity associated with the flawed airbags. The majority of vehicles recalled for Takata airbag malfunctions were manufactured prior to 2008. 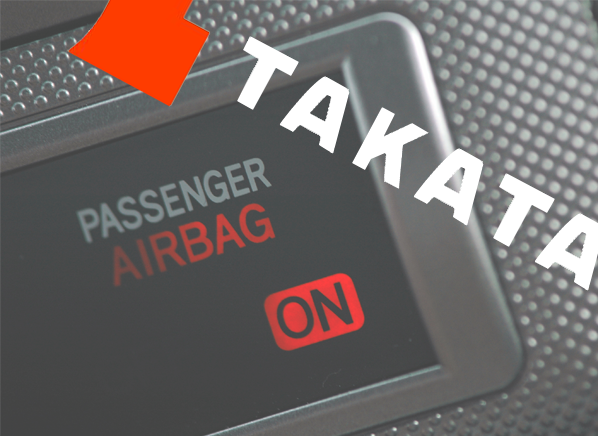 This new revelation from Takata has inspired an air of self-confidence from the airbag manufacturer, despite the fact that it comes from unconfirmed and unofficial sources. Takata has not yet released a statement explaining the basis for this new-found confidence. 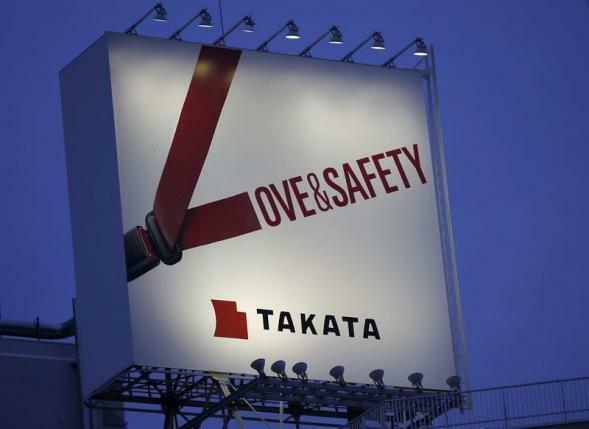 Kikko Takai, a spokeswoman for Takata, declined to comment on the subject when reached by telephone. Only certain individuals, including government officials, have been informed by Takata of the change to propellant composition, one of the unnamed sources said. The presence of a reconfigured propellant mixture may also pose some interesting questions for Takata officials. If the new mixture is now safe, that makes the previous mixture unsafe. This condition has cost automakers billions of dollars and has been linked to six deaths and hundreds of injuries. Previously, the recall campaign covered only U.S. vehicles sold and/or registered in high humidity areas. Per the terms of the new agreement with the NHTSA, Takata will make the recall nationwide and provide airbag parts to the U.S. government for extensive testing. Eleven different automakers are involved in these NHTSA recall campaigns. “We are pleased to have reached this agreement with NHTSA, which presents a clear path forward to advancing safety and restoring the trust of automakers and the driving public,” Takata CEO Shigehisa Takada said in a statement. U.S. based automakers still plan to focus efforts on high-humidity coastal areas and older vehicles that are thought to be at the highest risk of an airbag malfunction. High humidity, however is not the sole issue, Many automakers continue to express concern that the ammonium nitrate based propellant mixture remains an unstable compound. In November, Hiroshi Shimizu, Takata’s senior vice president for global quality assurance, told a U.S. Senate hearing that ammonium nitrate is “stable and safe” if moisture is properly controlled during production. Takata’s current products have a “well-controlled manufacturing process” and will work as designed, Shimizu said when asked by U.S. Sen. John Thune, R-S.D., about what changes the supplier has made to ensure the safety of replacement airbags.